Willow Glen 5K’s flat and USATF-certified race course starts in San Jose’s Willow Glen downtown and winds through neighborhood streets, with racers cheered on by local businesses and residents. Racers, families and neighbors are then invited to a post-race festival, awards ceremony and kids’ fun zone. 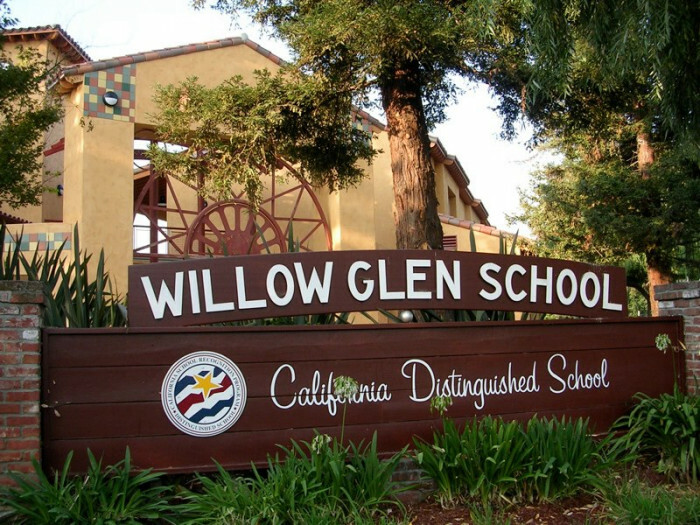 Sponsor booths, pancake breakfast, music, games, massage therapy, and a dedicated kids’ area – all spread out over two areas of the Willow Glen Elementary school campus. 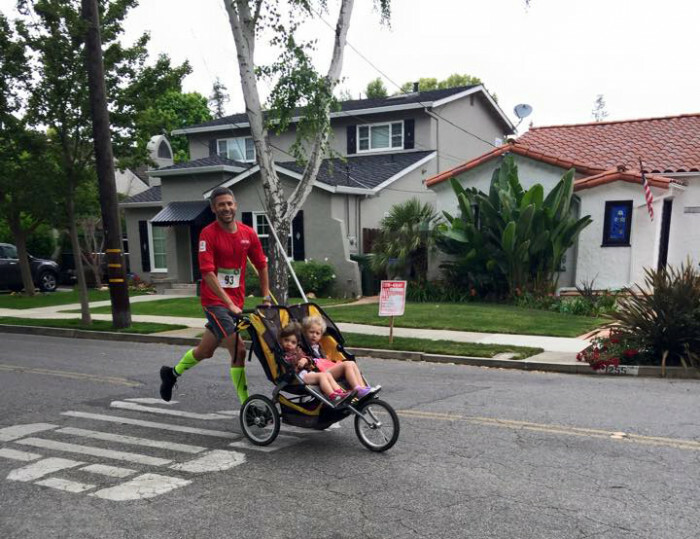 Proceeds from the race go to local elementary school PTAs to fund after-school programs such as: arts, music, science, sports, technology and many more. Note: please bring this sheet with you to packet pick up with your bib number(s) on it to avoid long waits. Dates will be added for packet pickup closer to the date of the race. Race packet includes race number, T-shirt and race bag with sponsor offers. Just bring a copy of your email confirmation. Race packets are not available via mail. Race day packet pick-up and registration will be available 7-8:30 a.m., however, race numbers and t-shirts are not guaranteed and lines will be long. So, please consider registering early and picking up your race packet at Presenting Sponsor, San Jose Swim & Racquet Club (see above for dates and times).